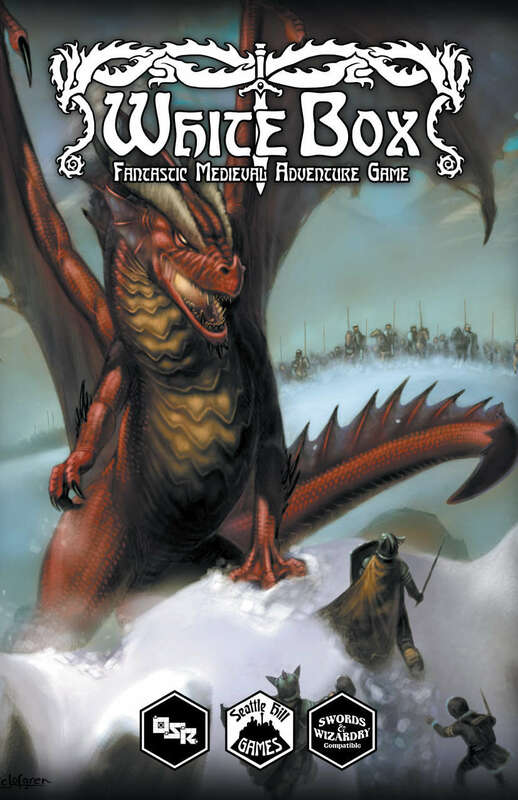 If you want a fun distraction, and like to play White Box/OD&D, there is a play-by-post game recruiting over at the S&W forums – the Pendria–Godfall sandbox has been running for a while, took a brief hiatus and is starting up again. John is using the White Box: FMAG rules. I’m going to join in myself. Stop by and say hi!